Fox Business Briefs: Big banks making changes to credit card rewards programs that encourage more usage and scale back upfront bonuses; Oreo's new dark chocolate cookie is set to hit store shelves. So you’re about to get a new credit card! It’s exciting to have a fresh card that enhances your buying power. Don’t just go downtown and start swiping and spending, however. There are a few key details to keep in mind when opening your card account. Consider these five things; they’ll make you a more effective manager of the account once that card is in your hand. With rare exceptions, every card has a credit limit, which is the maximum amount of money you can spend in every billing cycle. You’ll want to plan your spending to come in at no more than 30% or so of this limit each month. This figure is known as credit utilization, and it’s one of the key determinants of your credit score. Why 30%? Because that’s considered to be the upper limit for responsible use of credit. Coming in 30% or below demonstrates to the credit bureaus that you are managing your credit effectively, leaving plenty of room for eventualities. It would be a wonderful world if these sweet features were recurring or eternal. But they’re not. They’re only a one-time, limited period deal. The sign-up bonus usually mandates a certain amount of spending within three months or so. Meanwhile the intro 0% period can be as brief as six months. Nearly every credit card worth owning has at least a few privileges that are conferred simply by ownership. Some of these are native to the network the card belongs to (chiefly Visa, Mastercard, American Express), others are bestowed by issuers. It’s important to note that, generally, in order to qualify for any perk you need to use your card for the purchase (for example, you need to pay for your rental car with the plastic that has the rental insurance feature). 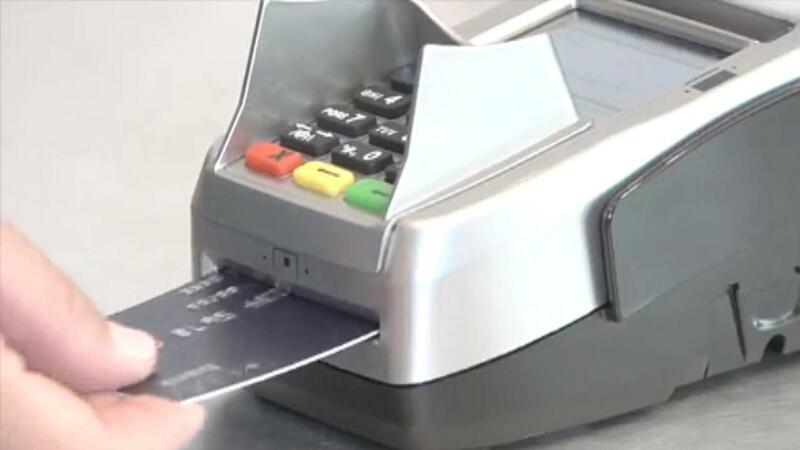 Certain cash-back credit cards offer higher bonuses for purchases in certain categories. Some of these cards fix their categories as permanent or semi-permanent elites, others rotate the bonus categories every quarter. With the latter, the difference in bonus category and normal spending can be significant (1% of the purchase vs. 5%, respectively, is common). So in order to get the most out of your new card, you need to be aware of these bonus opportunities and take advantage of them when they arise. Typically, in order to qualify for rotating bonus categories a cardholder must opt in to the program. This can be done online, via your smart device, or with a quick phone call to the issuer. Also, most elevated bonuses have a limit ($1,500 in total purchases is a normal level). Savvy consumers are well aware that you never get something for nothing. The same goes for credit cards; it’s very likely you’ll have to sacrifice a few bills for the privilege of owning your chosen plastic.